The 'Family Meal – What brings us together?' pan-European photo exhibition, run jointly by the European Commission and the UN World Food Programme (WFP), was launched next to the EU Pavilion at Expo Milano on 19 July and will remain on display until World Humanitarian Day on 19 August. These families’ circumstances are considerably more difficult than those faced by the average European – they represent tens of millions of refugees forced from their homes because of conflict and millions more living in extreme poverty and on the frontline of climate change around the world. While they have temporarily lost the ability to provide enough food to remain healthy and enable their children to grow to their full potential, WFP can step in to help - thanks to EU humanitarian assistance. The EXPO Milano 2015 is a global showcase of innovative and shared solutions to guarantee healthy, safe and sufficient food for everyone in ethical and sustainable ways. The area of food assistance and nutrition represents about half of ECHO’s humanitarian assistance, amounting to a total investment of €535 million in 2013. 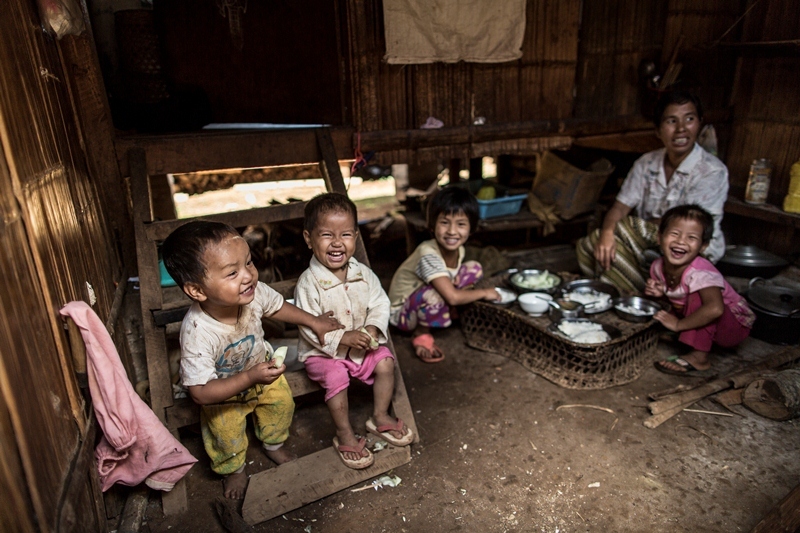 Bringing families back to the dinner table is a priority for the EU, WFP, and us all.